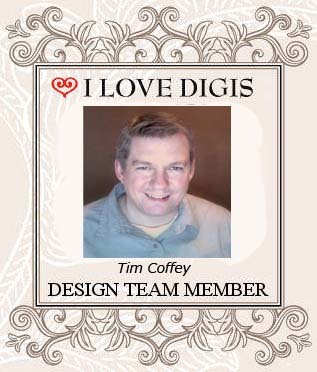 Tim Coffey Joins the I Love Digis Design Team! This entry was posted in Design Team, Design Team Members, Tim Coffey and tagged Design Team by SusieQ. Bookmark the permalink. Wow…you’re getting such a talented team put together! Can’t wait to see more.